biochemical burdens and a need for additional protein. 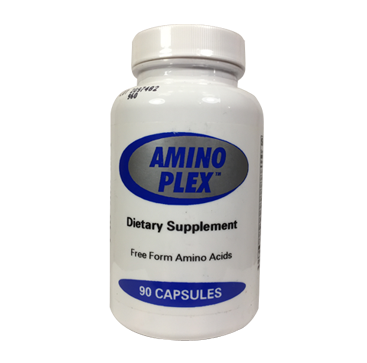 Amino acids are necessary for growth and maintenance of all intra- and extra-cellular tissue. Stress in the form of disease, trauma, vigorous exercise, overworking or aging can create biochemical burdens and a need for additional protein. When an increase in dietary protein intake is needed, one may: 1. Increase intake of high protein foods, 2. Supplement with protein powder, 3. 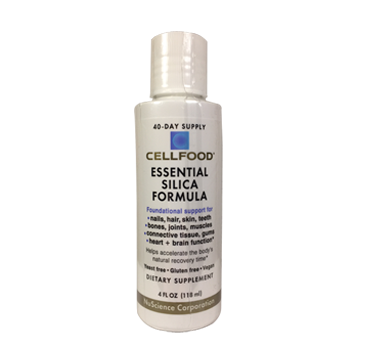 Supplement with protein hydrolysates, 4. 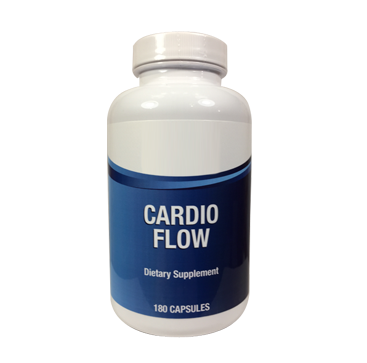 Supplement with free form amino acids. The first three options require ingestion of sufficient quantities of protein, then digestion and finally absorption of that protein. Potential shortcomings of these approaches are: 1. Poor digestion leaves residue polypeptides, 2. Mal-absorption, 3. Food allergies, 4. High calorie content and 5. Poor palatability. Amino Blend is formulated with 21 free form amino acids including all nine dietary essential (and semi-essential) amino acids in proportions which simulate the amino acid profile of glandular tissue. The drawbacks listed above are not present with Amino Blend supplementation because: 1. It is made from pure amino acids — no fat, no preservatives, no polypeptides, 2. It is hypoallergenic — no allergic food reactions. 3. The amino acids are already completely digested for easier utilization, 4. Internal nutritive mixtures use free amino acids as their source of dietary nitrogen. INDICATIONS: Readily absorbable amino acids for protein synthesis. 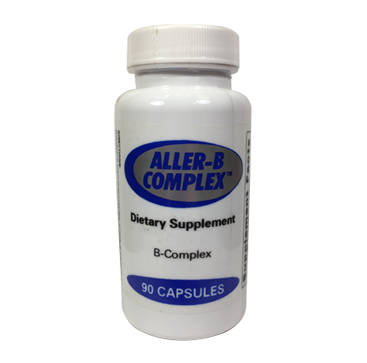 INGREDIENTS: Each hypoallergenic capsule contains 500 mg. of free form amino acids: L-Alanine 147 mg.
Other ingredients: magnesium stearate, rice flour and gelatin.